Inuvo Signs Definitive Agreement to be Acquired by ConversionPoint. Acquisition offers retailers and brands an end-to-end, AI powered, eCommerce platform with unprecedented insight into consumer behavior for stronger ROI and online sales. Our e-Commerce technologies help brands, advertisers and agencies sell more online. With marketing, content & CRM solutions for direct (.com), E-Tail, & Amazon e-Commerce, we help you drive down costs of customer acquisition and boost lifetime value. An increase in reach, revenue & ROI of your e-Commerce marketing efforts. See some of our clients below! Selling online seems simple. But it isn’t. 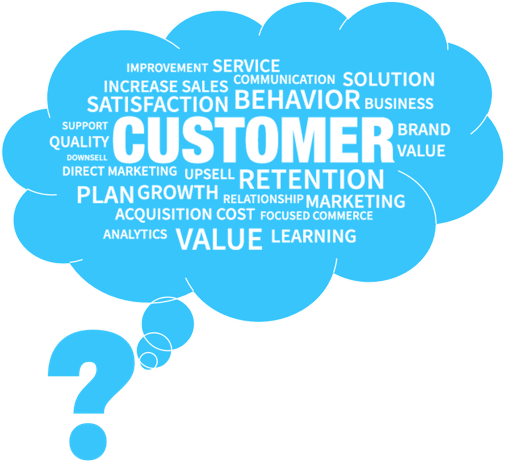 How much does it cost to acquire a customer? How much profit am I making per customer? How do I get a customer to spend more up front & maximize lifetime value? ConversionPoint’s e-Commerce technology solutions answer & solve all of those questions by increasing reach, revenue & ROI for sellers. ConversionPoint has assembled best of breed e-Commerce technologies to help brands and agencies sell online. Our solutions offer immediate e-Commerce strategy & lifecycle product marketing on all three crucial sales channels (Direct, E-Tail & Amazon). Measurable performance in customer acquisition & long term value. Technology solutions for brands who want to sell directly from their own stores. Technology solutions for brands who want to sell on the Amazon platform. Technology solutions for brands who want to sell online but need a better strategy. Technology solutions for brands who want to sell through large online retailers.